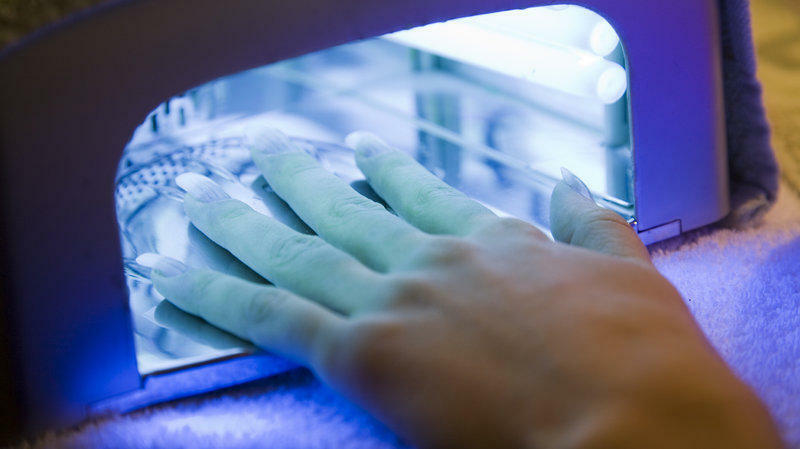 Nail salon drying lamps help achieve a flawless manicure finish, but they would be regulated under a bill passed by New York's state Senate. According to Nails Magazine, there were 334 nail salons and 16,335 nail technicians in New York State working in the $8.5 billion U.S. nails industry in 2017. The lamps use ultraviolet rays to set and dry polish quickly. The amount of exposure is very small when compared to tanning beds, but concerns have been raised about the long-term effects. The measure passed in the Senate is sponsored by Olean Republican Catharine Young. It requires the state Department of Health to do a review of the medical and scientific literature, then "promulgate any regulations deemed appropriate." The bill now goes to the Assembly. Democratic Assemblymember Linda Rosenthal said people should be aware of any risks so they can take precautions such as applying sunscreen. The U.S. Food and Drug Administration has said the lamps are safe when used correctly. A Professional Beauty Association safety council says there are no real dangers because of the lamps' relatively low intensity. The group also notes that it takes just three to five minutes to dry nails.